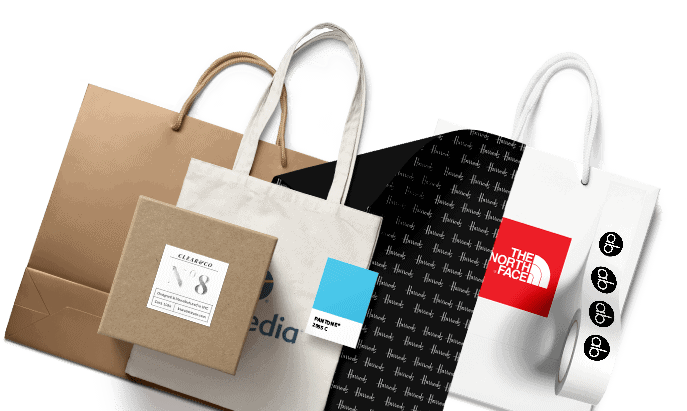 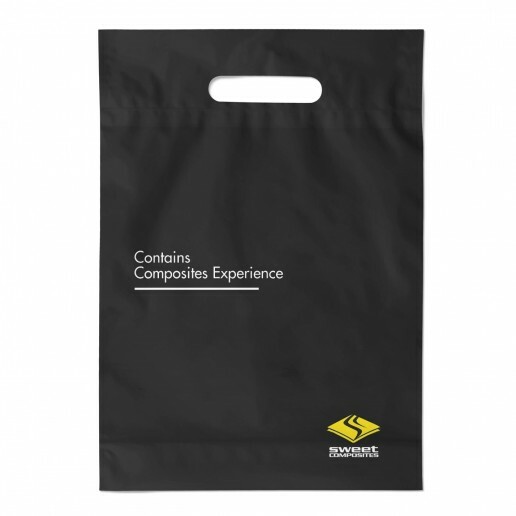 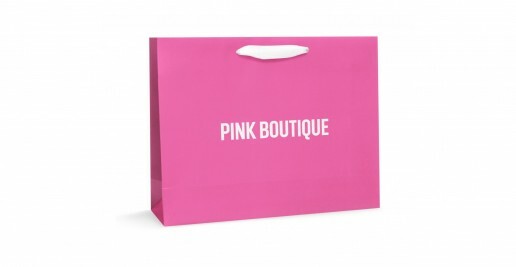 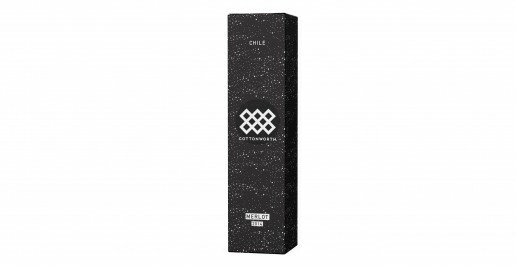 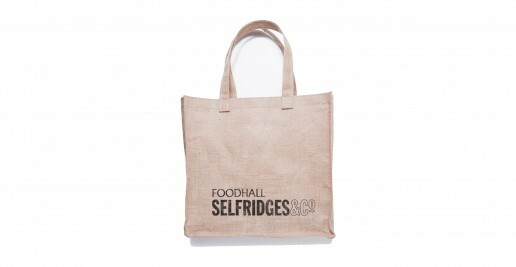 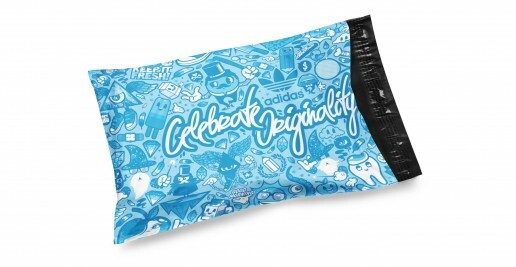 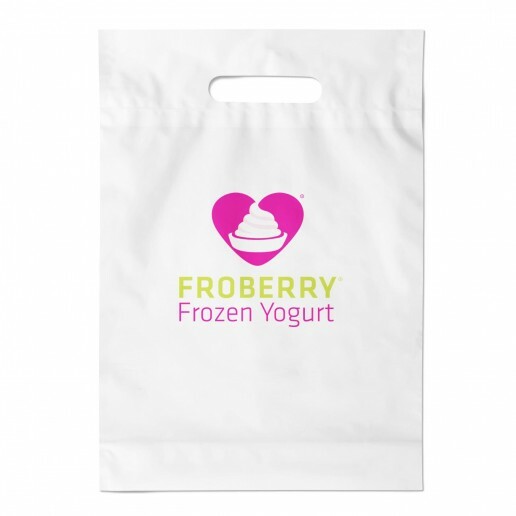 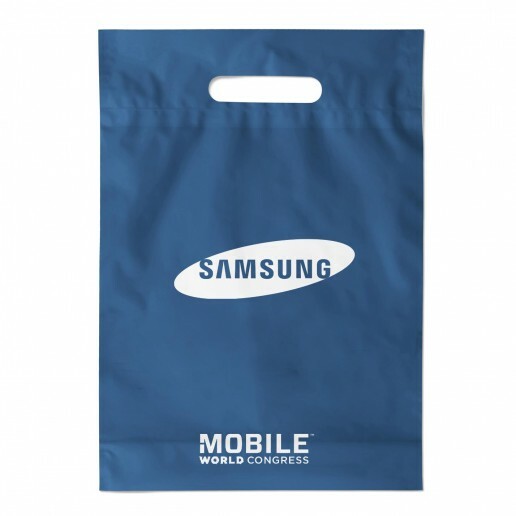 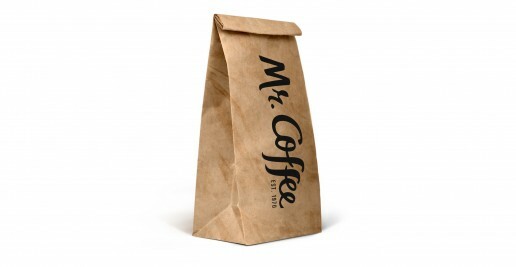 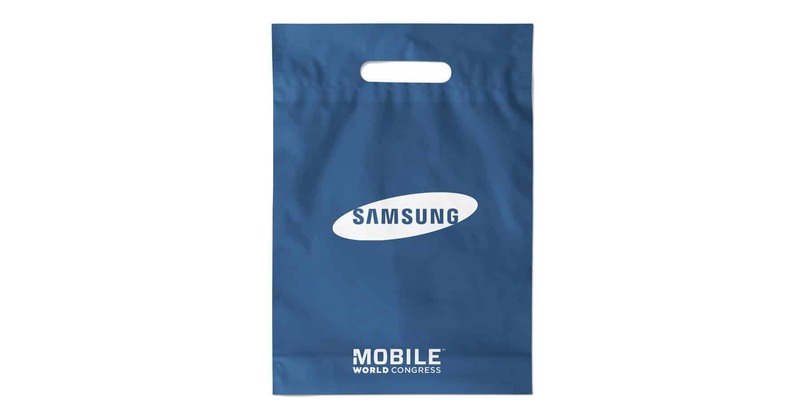 Our printed plastic bags are a perfect low cost branded packaging option. 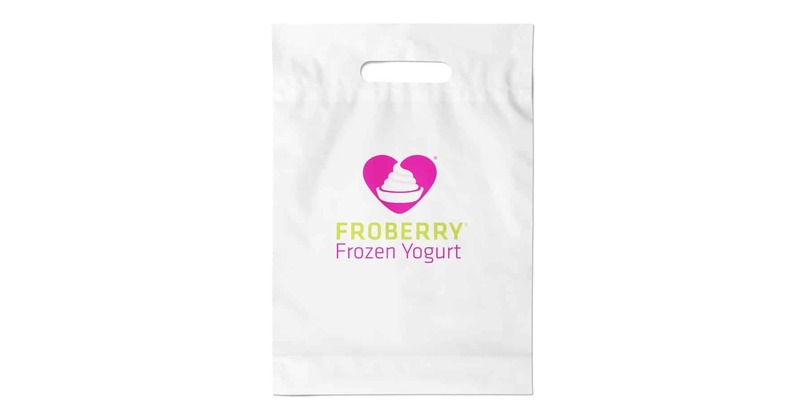 These plastic bags feature a die cut handle and a gusset, making them suitable for a variety of uses including sale’s promotions & in store use. 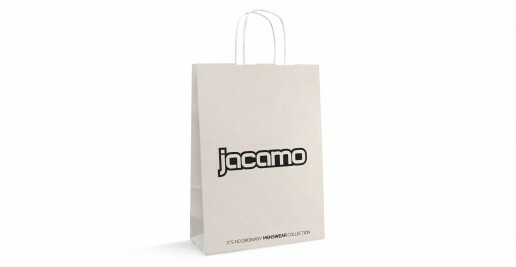 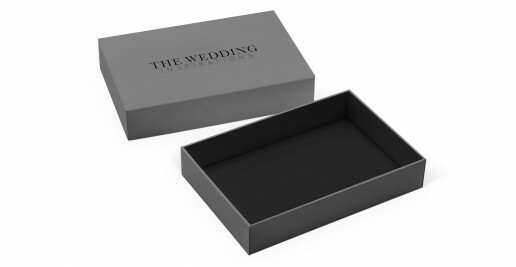 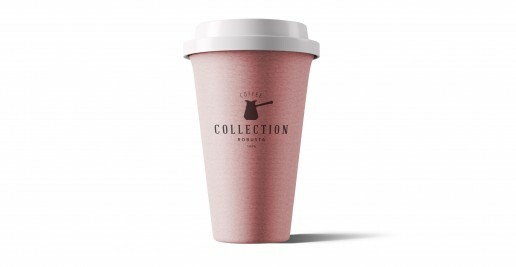 We’ve selected the most popular sizes & colours in order for you to get unbeatable prices. 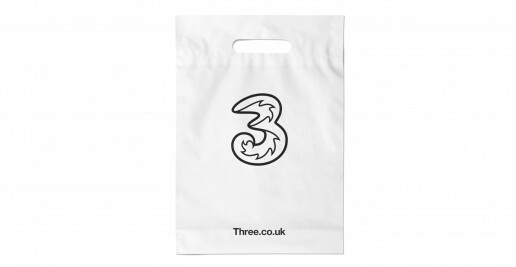 Select the number of printed plastic bags required. 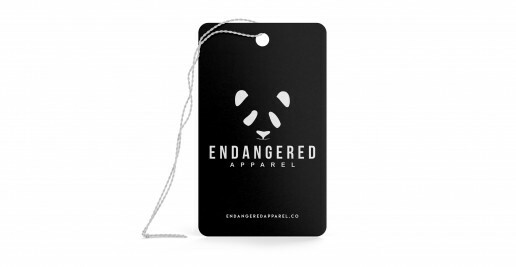 For higher amounts please drop us an email. 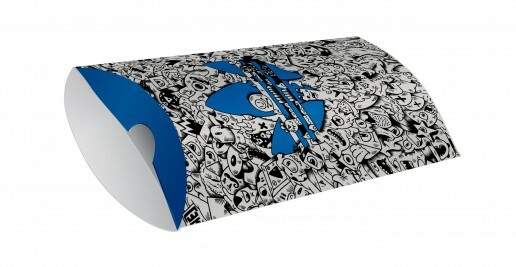 Order and confirm artwork within 21 hours, 23 minutes and receive by Tuesday 7th May. 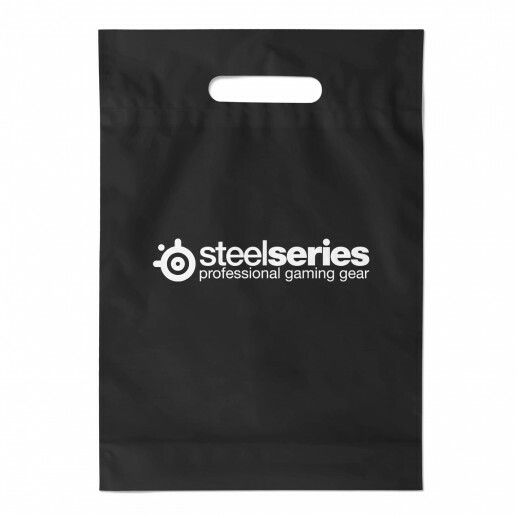 Select from our most popular colours. 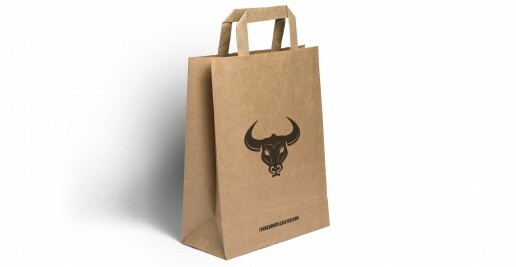 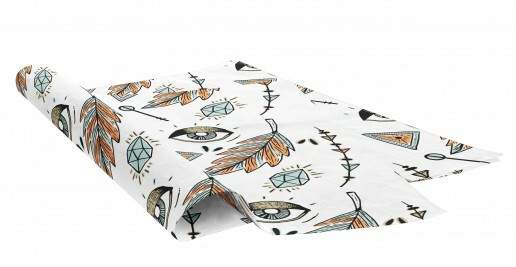 Our Minimum Order Quantity is only 500 plastic bags and delivered within 14 days from payment and artwork approval. 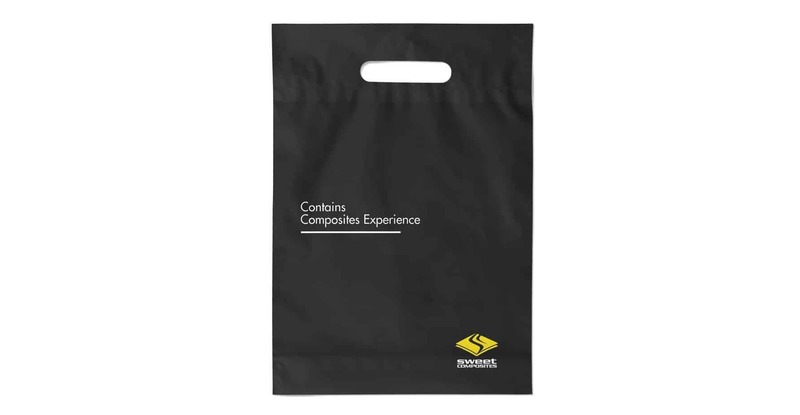 These custom plastic bags are created on a 60 Micron LDPE material, making them a cost effective, strong & durable printed carrier bag. 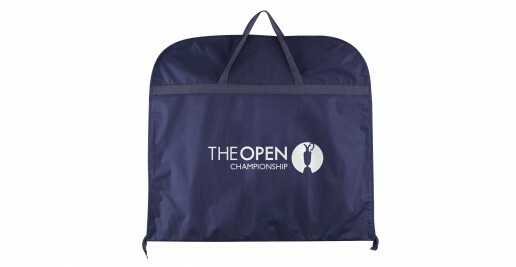 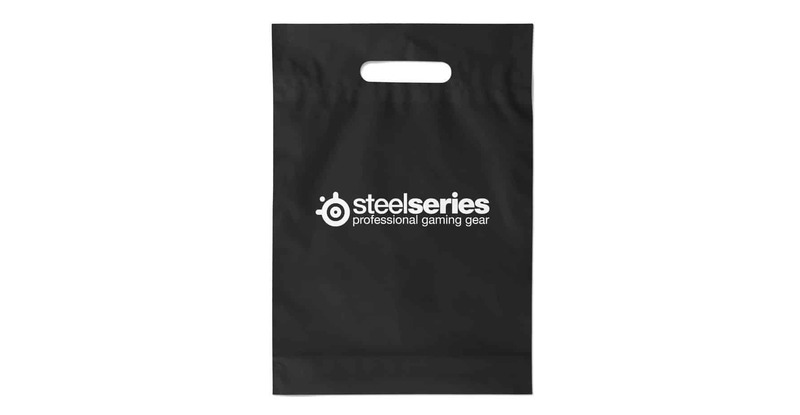 We’ve listed our most common sizes & colours, although these bags can also be printed to any custom colour and are available in other sizes on request.